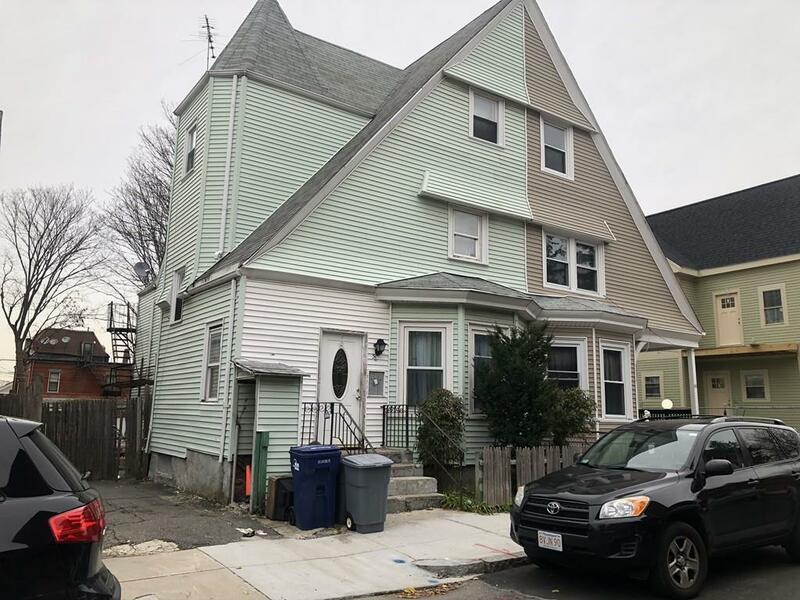 This is the perfect single family with 3 floors of living in the heart of Roxbury. New owners can take advantage of the over 2, 000+ sq ft home and transform it into an oasis in the city. This property can also be converted into a 2 family or 3 family zoned for the area. Property needs TLC and is priced to sell. Sold as is.